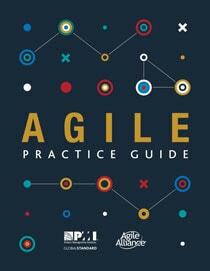 To support the broadening spectrum of project delivery approaches, PMI is offering A Guide to the Project Management Body of Knowledge (PMBOK® Guide) – Sixth Edition along with the new Agile Practice Guide as one bundle. 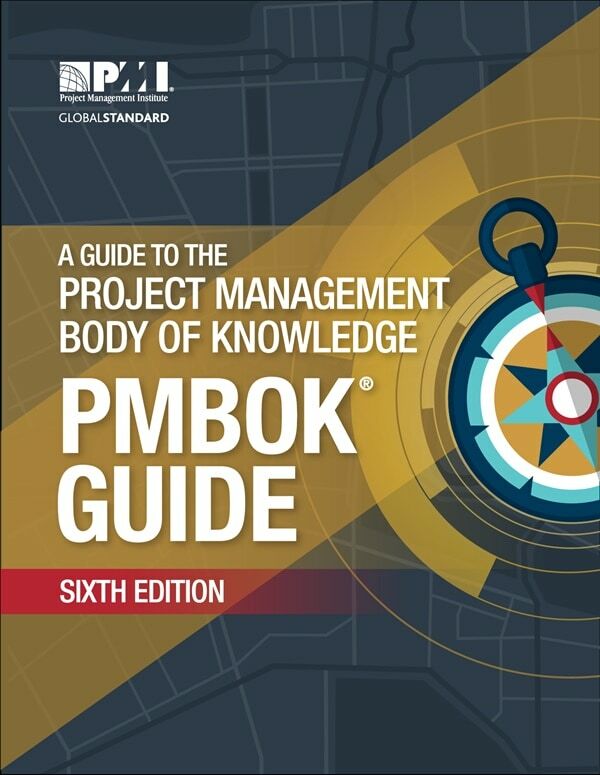 The PMBOK Guide Sixth Edition (version 2017), is the international standard for project management from the Project Management Institute (PMI). 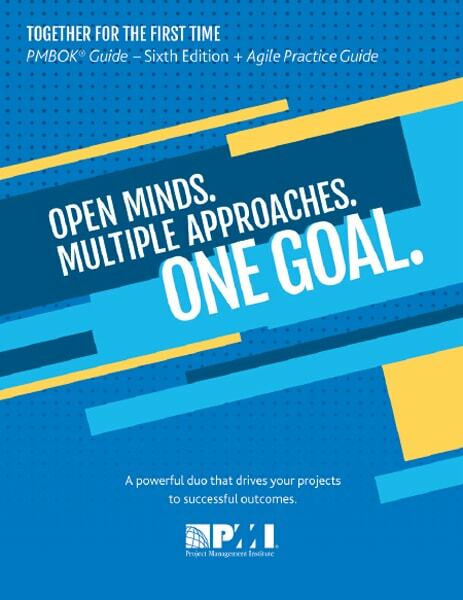 This is a new and improved version complete with new processes, procedures and standards for project management excellence. 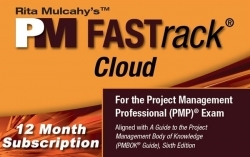 This 2017 edition is the version that all certified project managers (PMP, CAPM) , project offices and project managers should be using on their projects going forward.